I have been interested in photography since high school. My first encounter with the camera and the associated darkroom procedures occurred with a two week-long mini-course at my small Midwestern school in the early 70’s. Since then I have gradually refined my skills and interest. Over time, it became obvious to me that I loved scenes of the natural world, as well as subjects of historical significance. Around the turn of the century, my life changed in a way that allowed me to spend more time and energy to improve my art. Being an educator, I profess the philosophy that the best teacher one should have is oneself. By using an abundance of books and periodicals, I have strived to maximize my potential in both the technical and artistic aspects of my art. 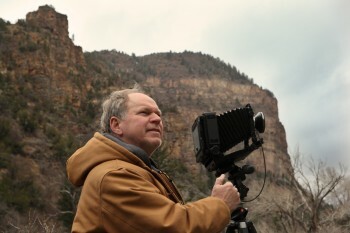 With an evolving need to always grow, I decided to make the move to the large format camera in 2003. By 2008, I was able to complete the transition. This large camera suits my needs very well. In 2004, I became an associate member of the Lafayette Renaissance Academy & Gallery in Lafayette, Indiana, and I exhibited at some other small galleries, shows, and competitions. 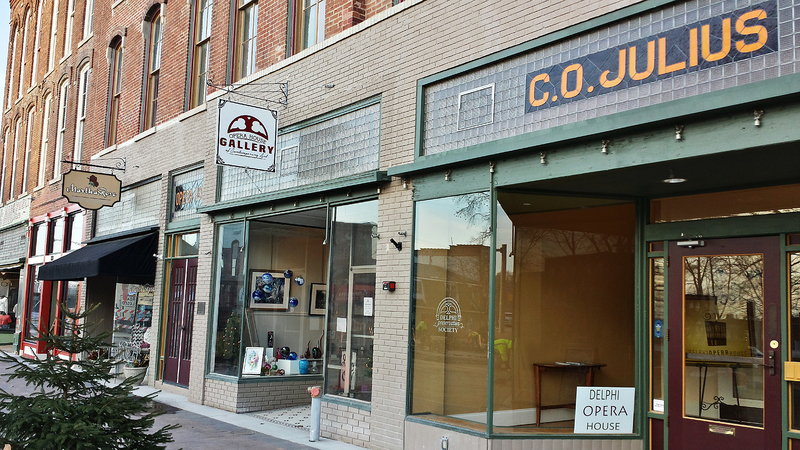 In 2009, I was pleased to become a resident artist, along with local artists Rena Brouwer, at the newly formed Opera House Gallery of Contemporary Art in Delphi, Indiana. 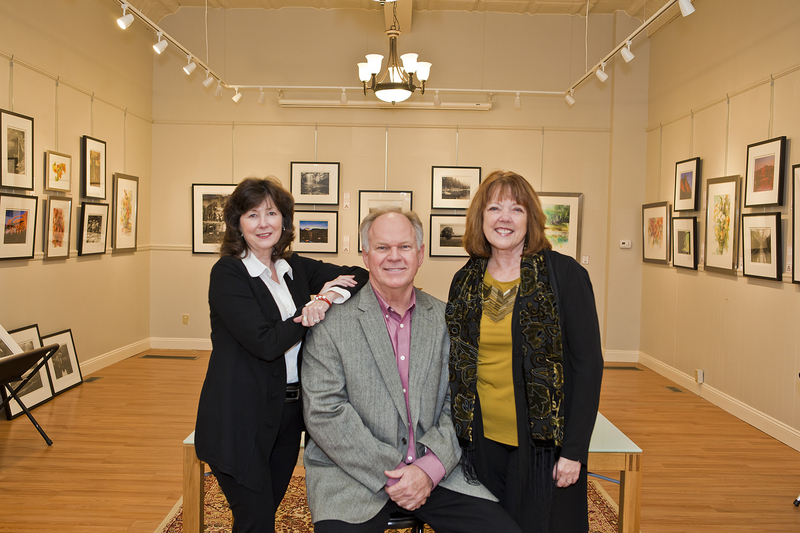 After the renovations of the Delphi Opera House in 2016, Deborah Waymire joined Rena and me as the owners of the gallery. 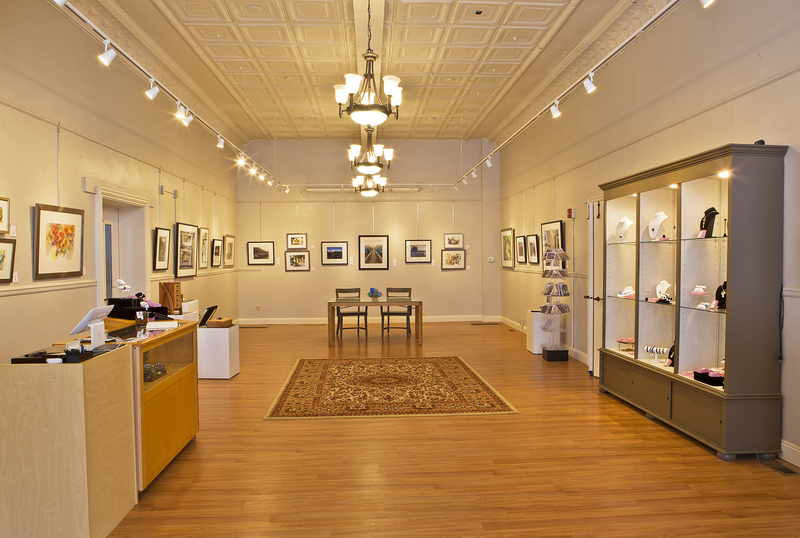 This location provides a wonderful environment and home base to display my work. At the end of May of 2014, I retired from my teaching position of 38 years. Although I'll miss this major part of my life, I will now be able to devote more time to my artistic endeavors. If you browse through my collection on my web site, you will notice that I do not mass-produce a large amount of images. I prefer a slower, more methodical approach to achieve a fine art photograph. I place my images into portfolio themes that emulate my way of thinking about the world around us. More than 80% of my large format images are black and white. I feel that color can sometimes be a distraction if used in a scene. Another large format photographer that I admire once said that the black and white image brings together a sort of “oneness” of all the objects in a scene. If an individual has a predisposition for a particular color, it could draw their attention away from what was intended. The only time I’ll use color is if the color itself is the main subject. Contact me to discuss any aspect of my work or any artistic needs you may have.